Almost all spiders are venomous, but the venom of most spiders is only strong enough to subdue their insect prey and is not dangerous to humans. Of the spiders that have a potentially dangerous venom, only two species are found in the American Northeast. Black widow spiders (Latrodectus mactans) and brown recluse spiders (Loxosceles reclusa) are found in the Northeast, but are rarely encountered. 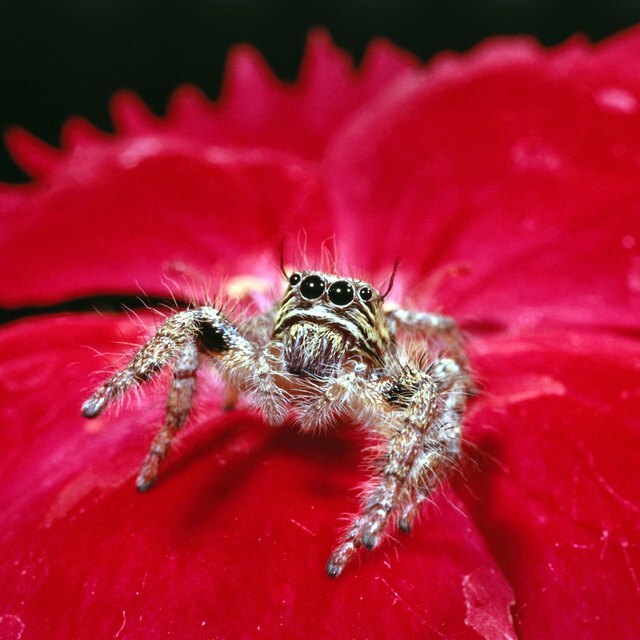 These spiders are not native to the northeastern states, but have been inadvertently introduced from southern and western parts of the United States. Black widow spiders are distinguished by their shiny black bodies and distinctive markings. Females have a red hourglass-shaped pattern on their abdomens, while males have light-colored streaks. Brown recluse spiders are light brown and have a fiddle-shaped pattern near their heads. Black widow spiders are relatively large, measuring approximately 1 1/2 inches across. Brown recluses are smaller than black widows, measuring between 1/4 inch and 3/4 inch in width. The effects of a spider bite will vary case by case. In severe cases, the venom from a brown recluse bite can cause tissue damage and necrosis. Bites from black widow spiders are painful, and can lead to nausea, fever and muscle aches, as well as death in young children and the elderly. Bites from these two spider species can become serious, and bitten individuals should seek out medical attention immediately. Miller, Lisa. 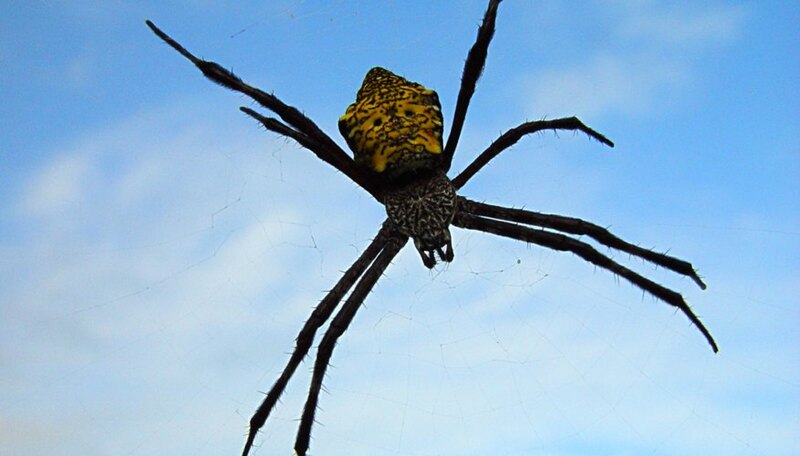 "Poisonous Spiders in the Northeast." Sciencing, https://sciencing.com/poisonous-spiders-northeast-6725388.html. 24 April 2017.